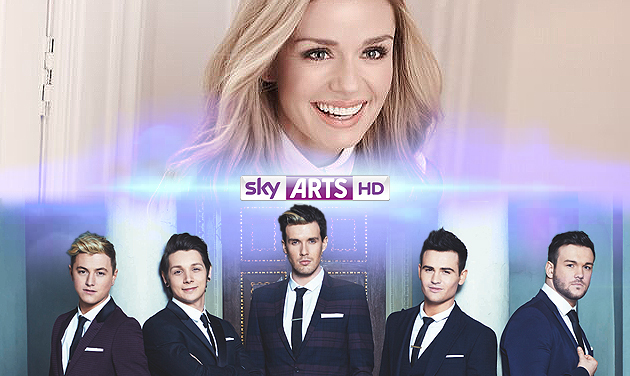 Collabro do Style with a Twist on the Usual! Follow me on Pinterest! Thanks! Michael Auger talks about his Peak Productions Venture! Thomas Redgrave - "I couldn't believe how incredible the festival was"
Jamie on being voted the nation's favourite BGT winners! The Celebs who've met the boys! Collabro - Portugal's Got Talent! Suits or Casual - vote now! Collabro Poll - Best on Twitter! Copyright Anna Mamwell 2016. Watermark theme. Theme images by suprun. Powered by Blogger.